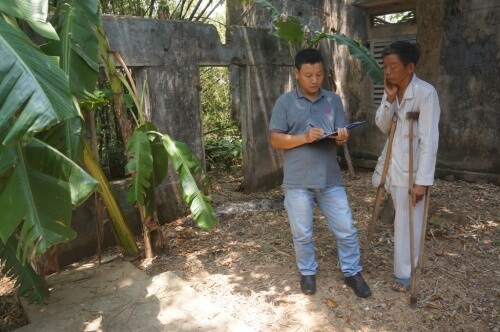 The Centre for Social Research and Development (CSRD) is working with the Department of Plant Protection (DPP) in Quang Tri Province to raise awareness about the use of pesticides in agriculture. 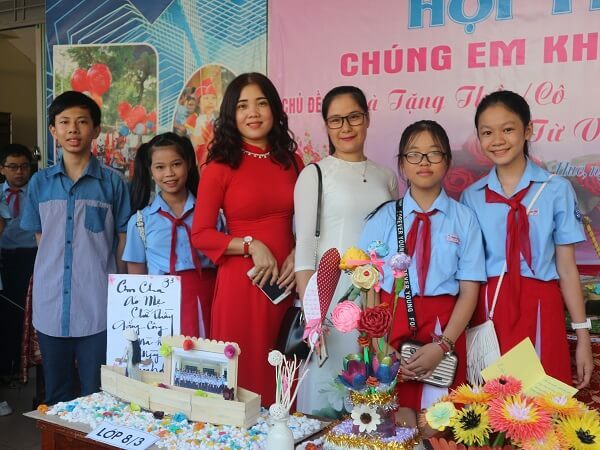 The Rosa Luxemburg Foundation has invested 150 million vnd in the project – “Communication on raising awareness about using pesticides and protecting water resources for farmers in Quang Tri Province, Vietnam” – which will run from May to October 2017. CSRD carried out a survey of the use of pesticides and the status of the old pesticides in 2016. It found that Quang Tri province has many polluted places and has high levels of pesticide residues dating from the subsidy period of the 1970s and earlier. Local farmers are also abusing pesticides due to lack of knowledge or short-term benefits. Mr Tran Van Tan (Head of DPP in Quang Tri Province) said: “More than 90% of farmers use inorganic pesticides and more than 4,000 different drugs are being used in the province”. People used pesticides as a “short-term fix” but the quality of farmland is declining and diseases are increasing. There is a high risk that these chemicals will leak into rivers, streams and groundwater systems and that they will pollute the aquatic environment, and this risk is greater in the context of climate change. However, there is only limited awareness among farmers of the environmental and health dangers from pesticides. There have been great efforts to improve the management and processing of pesticide waste and to raise community awareness, but these have not yet been very effective. Survey of old pesticide stockpiles in Quang Tri province in 2016. (Photo: CSRD). 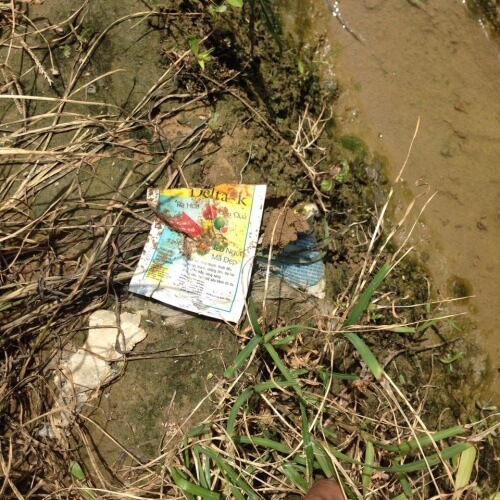 Packages of used pesticides are just thrown in the field. (Photo: CSRD). 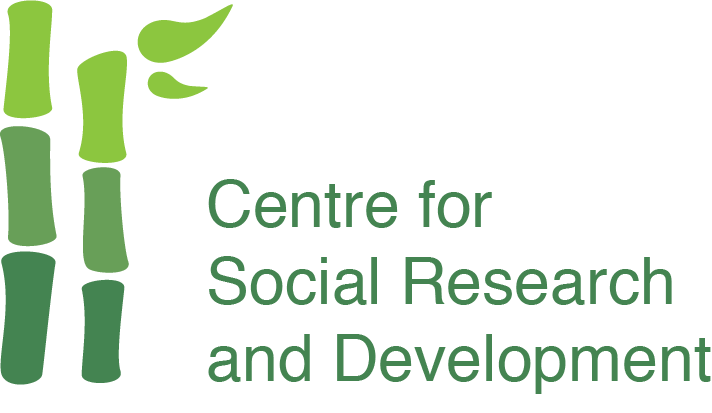 In this project CSRD will aim to raise farmers’ awareness of the dangers of water pollution from agrochemicals and will thus change the way they use pesticides. 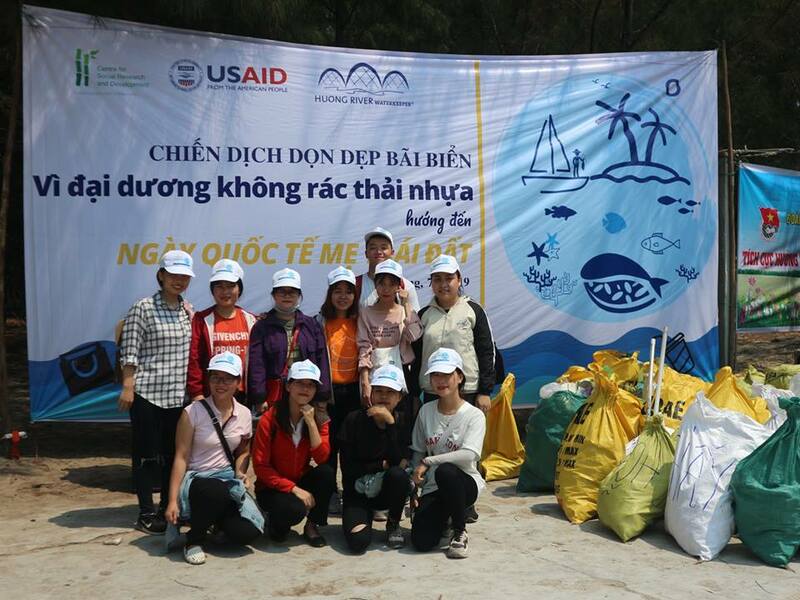 The project will also report on pesticide abuse by farmers during agricultural production, with a focus on Huong Hoa district which is a pollution hot spot for Quang Tri province. In addition, 08 training courses on Safety Guidelines for Pesticide Use will be organized for farmers, district and commune environmental staff, and pesticide stores. 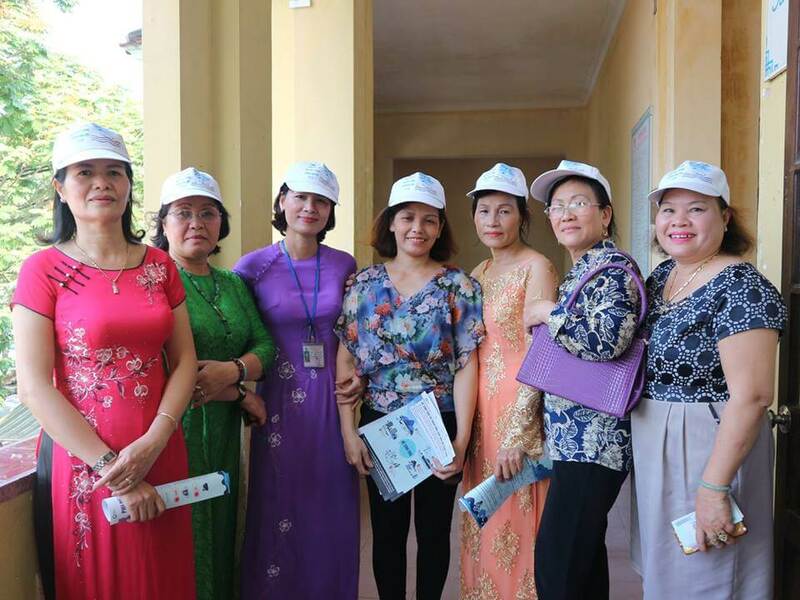 Participants will plan action for the more effective management and use of pesticides in Huong Hoa District, with support from CSRD and DPP, Quang Tri Province. CSRD together with DPP, Quang Tri Province and the Rosa Luxemburg Foundation will disseminate information on the project, and activities will be regularly updated on the CSRD website.